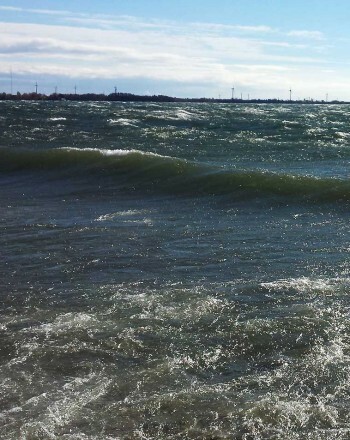 A study was completed to determine flow characteristics in Lake Ontario and the St. Lawrence River. The study delineated intake protection zones (IPZs) around municipal surface water intakes based on their vulnerability to threats from the surrounding land and water usage. The study was completed in April, 2009. 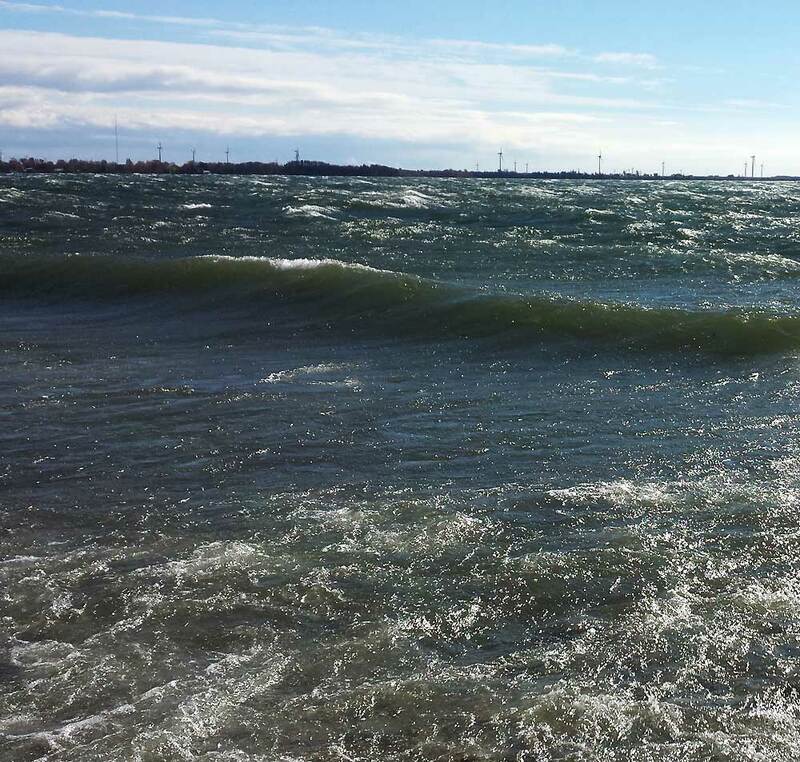 It was used as a technical reference document during the development of the Cataraqui Source Protection Plan.